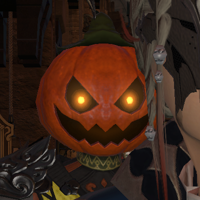 Pop Team Epic [TV] Pumpkin Monk gave it a 10. 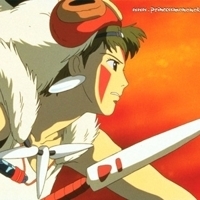 Princess Mononoke [Movie] Pumpkin Monk gave it a 10. 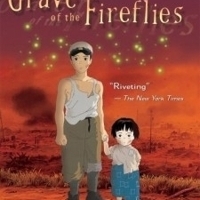 Grave of the Fireflies [Movie] Pumpkin Monk gave it a 10. On the final days of World War II, 14-year-old Seita and his four-year-old sister Setsuko are orphaned after their mother is killed during an air-raid by American forces in Kobe, Japan. After having a falling-out with their aunt, they move into an abandoned bomb shelter. 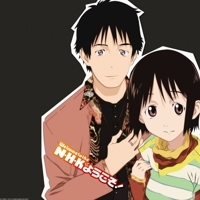 Welcome to the NHK [TV] Pumpkin Monk gave it a 10. 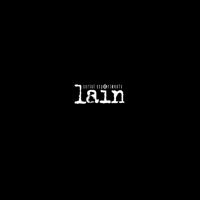 Serial Experiments Lain [TV] Pumpkin Monk gave it a 10. Berserk [Manga] Pumpkin Monk gave it a 10. Gatts, an incredibly powerful warrior, is a lone swordsman in a medieval-fantasy world. 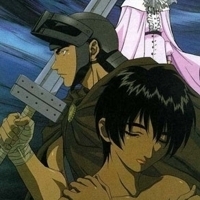 He loses in a battle with a mysterious swordsman named Griffith, who holds a pendant called the Eye of God. Oyasumi Punpun [Manga] Pumpkin Monk gave it a 10. 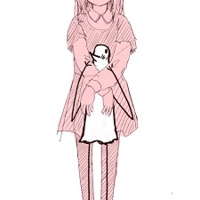 Punpun is an ordinary young boy growing up in Japan whose age of innocence has reached its end after his father is arrested for spousal abuse and putting his mother in the hospital. With his uncle looking after him, Punpun grows into adulthood facing a series of events which change him, for better or worse, forcing him to contemplate just what it means to be an adult. 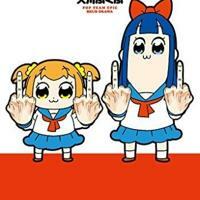 Pop Team Epic [Manga] Pumpkin Monk gave it a 10. 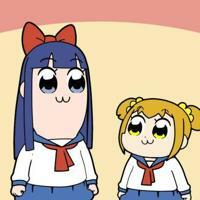 Ani.me's official listing has the Pop Team Epic storyline, reviews, and Pop Team Epic pictures that you need. 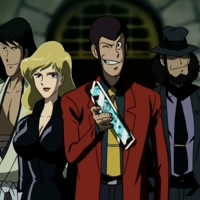 Lupin the 3rd [TV] Pumpkin Monk gave it a 10. 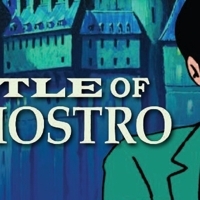 Lupin III: The Castle of Cagliostro [Movie] Pumpkin Monk gave it a 10. Tracking the legendary counterfeits known as "Goat Bills," international thief Arsene Lupin III arrives at the Duchy of Cagliostro. Once there, he nearly rescues a damsel in distress from the Regent's guards. 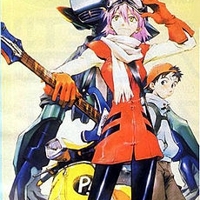 FLCL [TV] Pumpkin Monk gave it a 10. 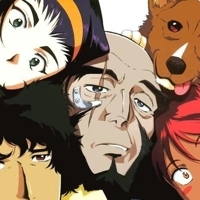 Cowboy Bebop [TV] Pumpkin Monk gave it a 10. 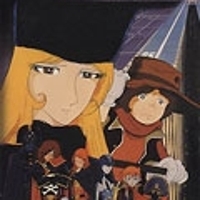 Galaxy Express 999 [Movie] Pumpkin Monk gave it a 9. Galaxy Express 999 is the name of a train which travels through space, beginning at Megalopolis Station on one end of the galaxy and terminating at Andromeda on the other. But the Galaxy Express is more than just a train, it's also a metaphor for life itself, with passengers constantly boarding, debarking, and dreaming along the way. 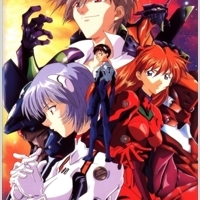 Neon Genesis Evangelion [TV] Pumpkin Monk gave it a 9. Adieu Galaxy Express 999 [Movie] Pumpkin Monk gave it a 9. Two years after the events of Galaxy Express 999, Earth has become a battlefield, and Tetsuro is summoned to board the Three-Nine once more. In this, the shattering, full-length theatrical conclusion to Leiji Matsumoto's epic story, all questions will be answered and all mysteries will be revealed as Tetsuro embarks on a journey which will reveal a secret so awful, even Maetel herself can hardly bear to speak of it. 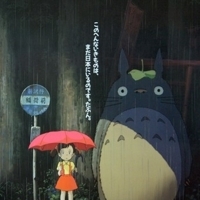 Tonari no Totoro [Movie] Pumpkin Monk gave it a 9. 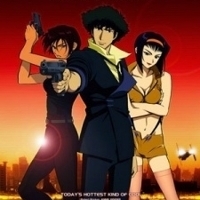 Cowboy Bebop - Knockin' on Heaven's Door [Movie] Pumpkin Monk gave it a 9. As the Cowboy Bebop crew travels the stars, they learn of the largest bounty yet, a huge 300 million oolongs. Apparently, someone is wielding a hugely powerful chemical weapon, and of course the authorities are at a loss to stop it. 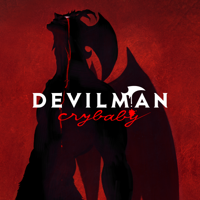 Devilman: Crybaby [TV] Pumpkin Monk gave it a 9. 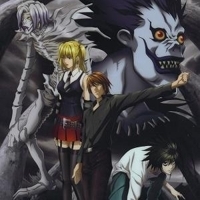 Death Note [TV] Pumpkin Monk gave it a 9. 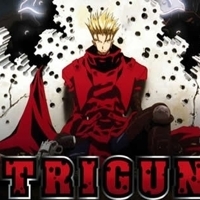 Trigun [TV] Pumpkin Monk gave it a 8. 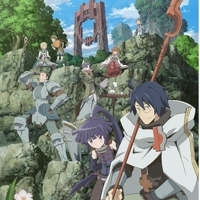 Log Horizon [TV] Pumpkin Monk gave it a 8. 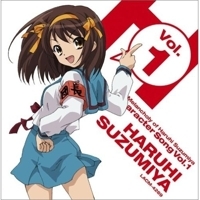 The Melancholy of Haruhi Suzumiya [TV] Pumpkin Monk gave it a 8. 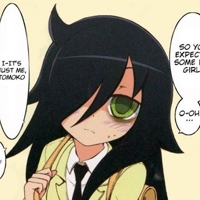 Watamote [TV] Pumpkin Monk gave it a 8. 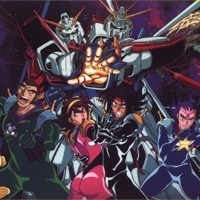 G Gundam [TV] Pumpkin Monk gave it a 8. The year is Future Century 60. To put an end to war, the Gundam Fight has been developed. 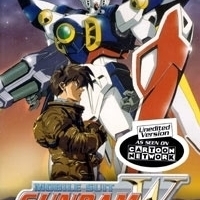 Gundam Wing [TV] Pumpkin Monk gave it a 7. 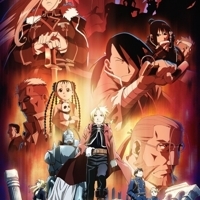 Fullmetal Alchemist: Brotherhood [TV] Pumpkin Monk gave it a 6. 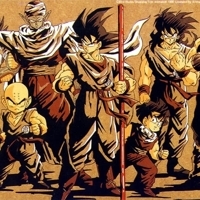 Dragon Ball Z [TV] Pumpkin Monk gave it a 6. 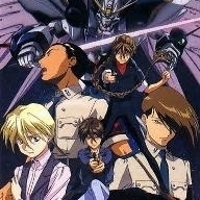 Gundam Wing Endless Waltz [Movie] Pumpkin Monk gave it a 5. AC 196. Peace has spread through the Earth Sphere and the colonies are at peace. 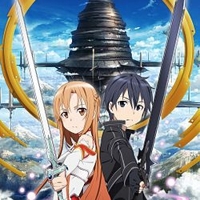 Sword Art Online [TV] Pumpkin Monk gave it a 5.